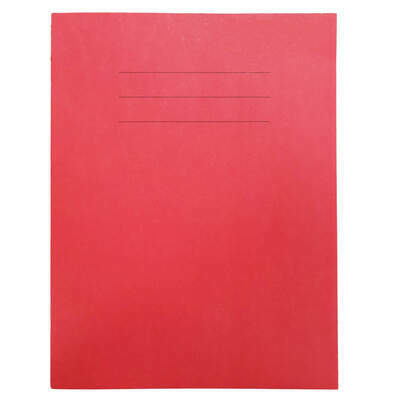 Perfect for children to practice their handwriting, our 9x7” Lined Exercise Book has a spacious 8mm ruling and is made up of 24 pages of 75gsm paper which can withstand heavy penmanship. 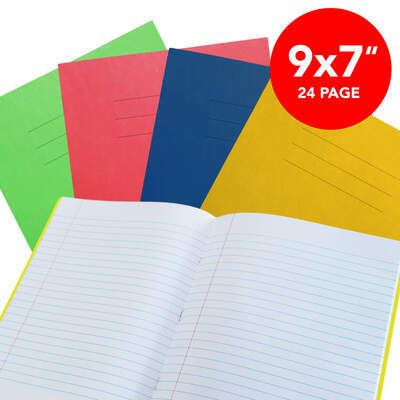 Essential for learning environments, the exercise books have a left-handed margin for numbers, supporting notes or comments and come in a box of 50 pieces for large classes. 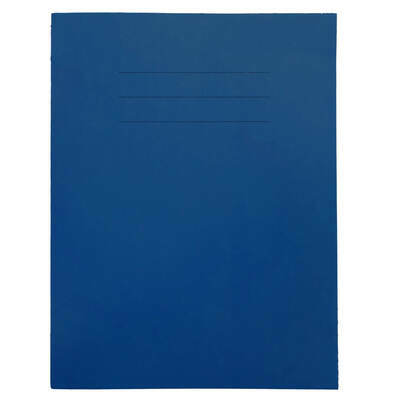 Available in an assortment of colours including red, yellow, green and blue, each exercise book can be coordinated with particular subjects or classes. Complete with a highly durable 200gsm cover with 3 staples down the spine, they are perfect for a classroom environment throughout the year. Here at Gompels, we have a wide range of affordable learning supplies including Medium Ballpoint Pen 50pk and HB Pencils 12pk .